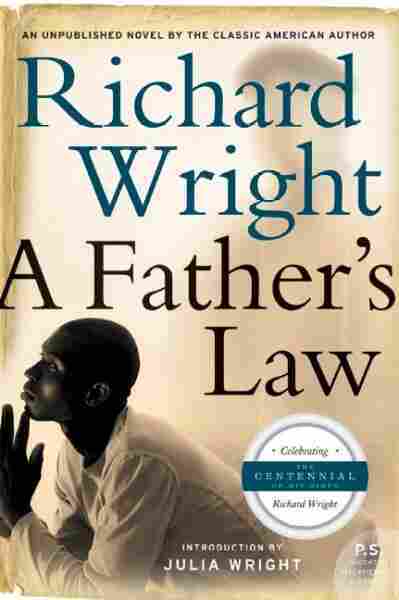 'Father's Law' a Reflection of Wright's Masterpieces In 1940, Chicago-based author Richard Wright published Native Son, sparking a 20-year run of trailblazing for other African-American writers. Wright died of a heart attack in Paris in the autumn of 1960, leaving behind an unfinished novel, which his daughter is now publishing. In 1940, Chicago-based author Richard Wright published a violent first novel called Native Son. It was a huge success, and he spent the next 20 years blazing trails for other African-American writers. Wright died of a heart attack in Paris in the autumn of 1960, leaving behind an unfinished novel he called A Father's Law, about a police chief who suspects his son of several murders. That book will finally be published this week by Wright's daughter.